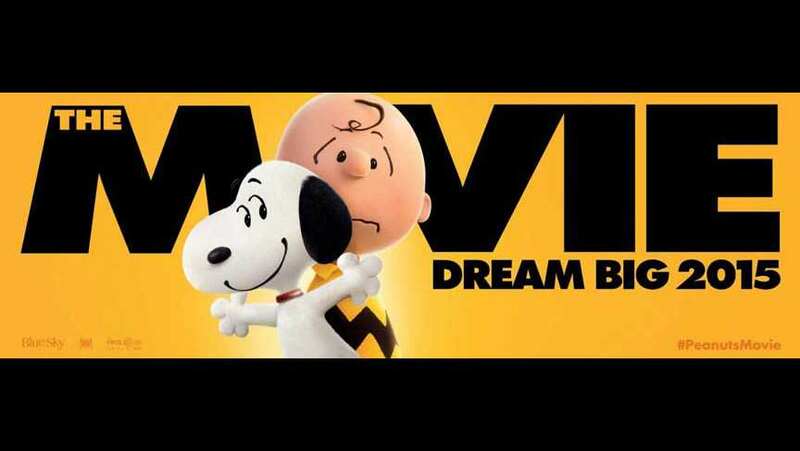 Charlie Brown, Snoopy, Lucy, Pig-Pen and the rest of the beloved Peanuts gang make their big-screen debut, like they've never been seen before, in CG and 3D. Snoopy, the world’s most lovable beagle – and flying ace – embarks upon his greatest mission as he takes to the skies to pursue his arch-nemesis, while his best pal, Charlie Brown, begins his own epic quest. From the creators of the ICE AGE films, Peanuts will prove that every underdog has his day.